(2) The school encourages applications from students whose first language is not the language of instruction (English). 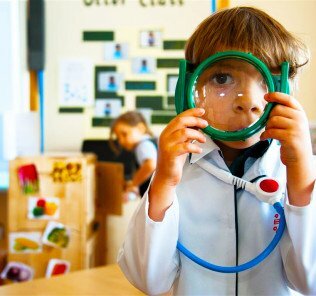 •	A small, family-orientated new British curriculum Primary school setting itself apart with a core STEAM curriculum and high levels of technology provision for all children. 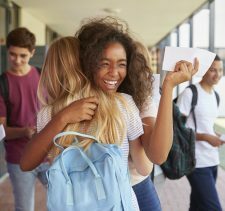 As with all schools in pre-launch, it’s far too early to take a substantive view, but on the basis of the school’s recruitment to date, particularly in its Founding Head, the school has made a strong start. 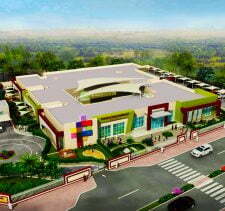 “The Alpha School is not just another new school – Alpha seeks something different, and special, for all its children. Our mission, vision and values are embedded within our three pillars of Identity, Family and Innovation. 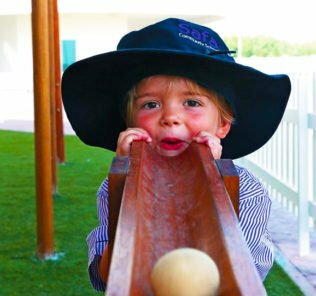 Our Alpha identity is shaped by our multicultural environment and our appreciation of UAE culture and heritage within our core British curriculum. International-mindedness and respect are key. 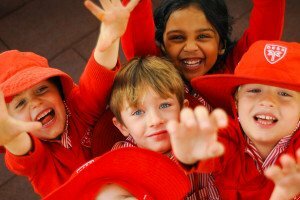 Our students celebrate a strong sense of identity in faith, language and heritage. An Alpha education draws the best elements of all these frameworks to provide an exceptionally personal learning experience for every child. The Alpha family encompasses the whole community in our safe and nurturing environment with a focus on the whole child, so all children feel truly valued. On-going reflection drives our students to be the best they can be academically and personally. Parents are partners at Alpha. A strong bond between school and home is at the core of our approach. Alpha innovation sees teachers facilitate true and relevant learning in blended contexts where collaboration, critical-thinking, creativity and communication skills are as important as the acquisition of knowledge. All our students have access to the most current technologies including 1:1 devices from joining the school to make learning personalized and meaningful. 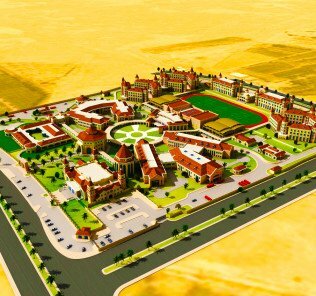 The Alpha School Dubai is a new British curriculum 550 capacity Primary school in phased pre-launch to open in September 2017 on a circa 38,000 sq.ft. 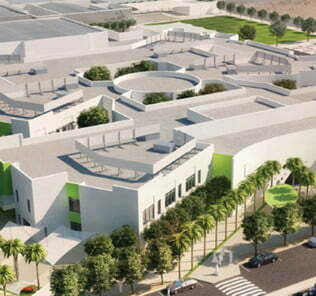 site in Al Qusais. 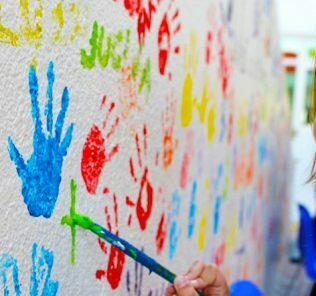 The Founding Principal, Rachel Cashin, brings with her more than two decade’s experience worldwide, latterly as the Primary School Principal of Ajman Academy where she also developed and managed the Primary Years Programme (PYP). 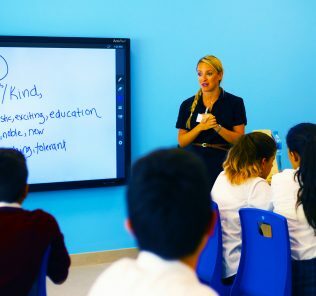 A graduate of ACU, she studied her Masters at Griffith University in Applied Linguistics before taking up roles across Europe, Asia and the Middle East, including work for GEMS Education. 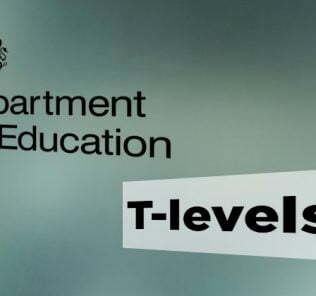 A certified Apple Teacher & Apple Education Trainer, she brings expertise to a school that seeks to engage with and embed a core technology curriculum at the heart of Early Years learning – one of the key differentiators of the school’s focus to deliver a Tier 1 UK education for its students. 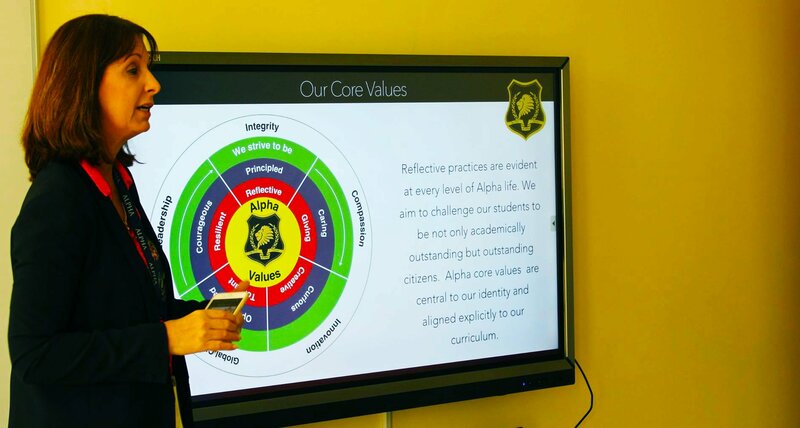 The Alpha School promises 1:1 iPad integration across all phases of the school from launch and a plethora of technology innovations within classrooms. The development of IT skills at an early age is seen by the school as critical, giving children the developmental advantage increasingly required by the evolution of the broader digital economy. The Alpha School faculty comprises UK educated teachers and class sizes are capped at 24 children. The school is fully inclusive across the spectrum of abilities including a dedicated stream for Gifted and talented children (G&T). The Alpha School is now open for registration for all phases to Year 6 and is offering a 25% “Founding Families Discount”. 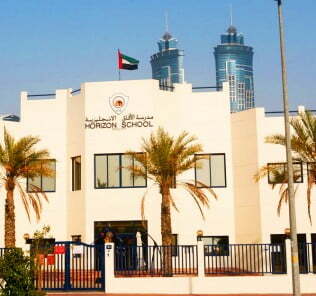 Given the experience of the last twelve months in terms of which schools have done well in terms of student recruitment, fees have been intelligently priced and run between 19,750AED for FS1 through to 28,500AED in Year 6. 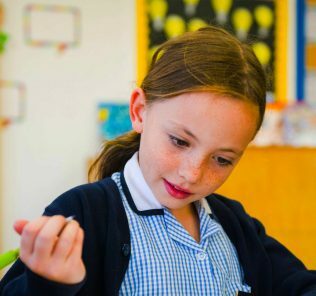 This aligns within Mid Tier fees and has beeen set at a level that meets the school’s broader purpose of offering an inclusive, high value Tier 1 British primary education for families. 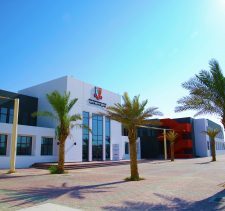 It is worth noting that the fees, inclusive of all registration, book, admission and tuition fees, after the family discount is applied, fall within the range of 14,813 AED at FS1 and 21,375 in Year 6. 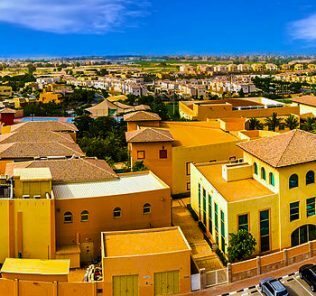 The discount is worth up to 7,125AED and, once applied, pushes the fees firmly within the value segment. The value proposition, when measured in conjunction with promised technology provision, is very high. 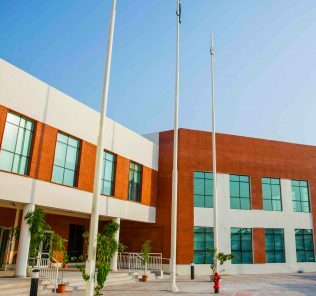 Facilities at The Alpha School include a new purpose-built facility; covered indoor and outdoor play spaces; fully-equipped iMac laboratory; central library and specialist rooms for the spectrum of Arts and Science subjects including robotics, coding and STEAM subject provision. 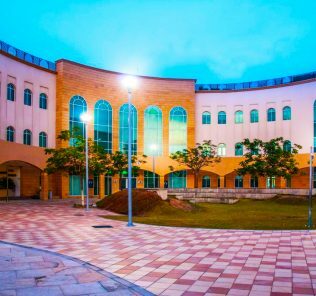 The school integrates facility provision for Islamic Studies and languages including EAL. The school has confirmed that the latest Clever Touch displays will be used in all classrooms, the system chosen because of its seamless linking with iPads – the core technology medium the school has chosen to provide each child with the technology edge it sees as critical to child development and learning. The school has a 1:1 iPad programme from launch. As a school in pre-launch phase, the devil will be in the detail, but our on-going dialogue with the school as The Alpha School beds in the development of the new purpose built school is positive. 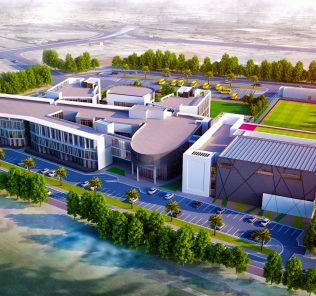 The drive and ambition of the Founding Head, the commitment of the owners in developing its new flagship brand of British schools – and the technology integration focus of the school in particular, are stand-out features of the school in this early phase of development. 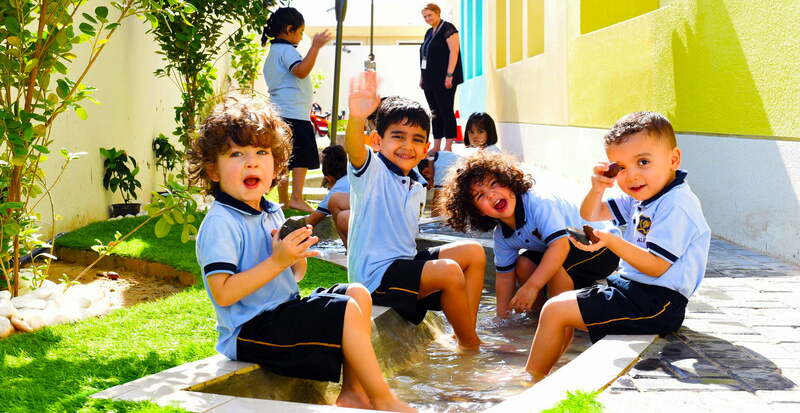 The Alpha School aims to ultimately consider a scholarship scheme for children as it beds in its plans and development and is seeking BSO (British Schools Oversees) and BSME (British Schools Middle East) accreditation. 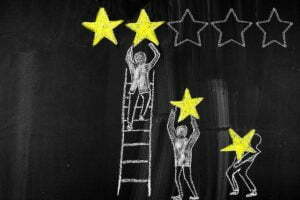 In the interim, and on the basis of our two visits to the school, the last in 2018, we found a happy, thriving school whose strengths lie in the quality of teaching and, in particular, school leadership. 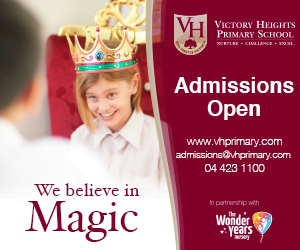 The school is well resourced and facilities at a level we would expect of this fee level. 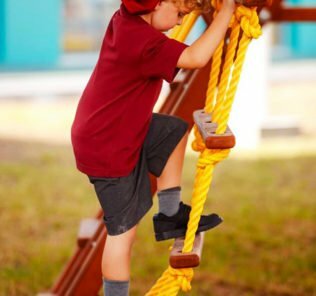 Whilst The Alpha School remains very much a school traversing the challenges and many opportunities presented by being a new school, it is one that, we feel, has much potential. The ambitions of the school are serious and The Alpha School’s Founding Principal, Rachel Cashin, is both inspiring and convincing. We recommend a visit.